Chiropractic is a health profession specialising in the diagnosis, treatment and prevention of disorders of the neuromusculoskeletal system. Chiropractic practitioners essentially rely upon non-invasive treatment methods and will refer patients to medical practitioners should medication or surgery be indicated. This approach is further reinforced by chiropractors in their promotion of healthy lifestyles such as the avoidance of smoking and excess stress, proper diet and exercise. 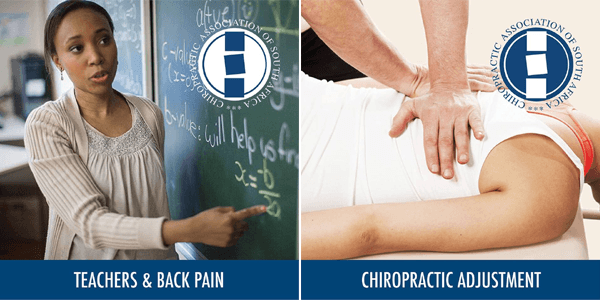 Chiropractic education and training is extensive and in South Africa, a master’s Degree in chiropractic is awarded after a six-year program. Back pain, neck pain and headaches are extremely common and can be very debilitating symptoms. They are also the primary reason patients seek chiropractic care. 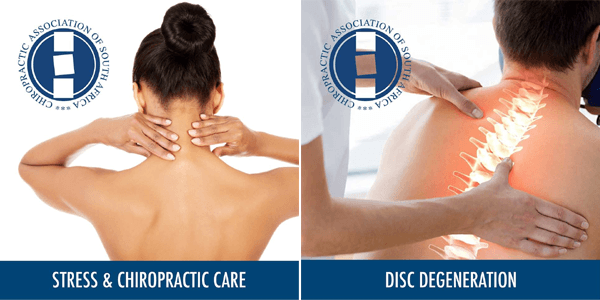 The distinguishing features of chiropractic care that has allowed for having patient and public acceptance has been the ability to provide a readily available, caring and sympathetic, low cost, low risk, non-invasive and natural healing approach to relieving symptoms of back pain, neck pain and certain types of headache. The basic treatment offered by chiropractors is relatively quick and inexpensive. In South Africa, the majority of medical schemes make provision for reimbursement of chiropractic services. 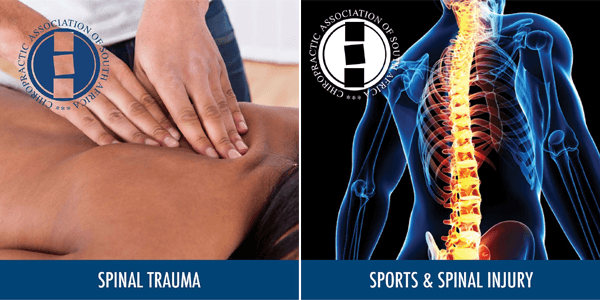 The Compensation for Occupational Injuries and Diseases Act provides for complete reimbursement of cases treated by registered chiropractors. 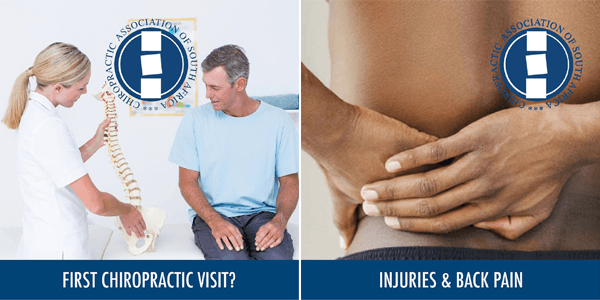 The typical use of chiropractic care by knowledgeable patients is to seek care during flare-ups of pain and limiting the care to a few treatments per episode. 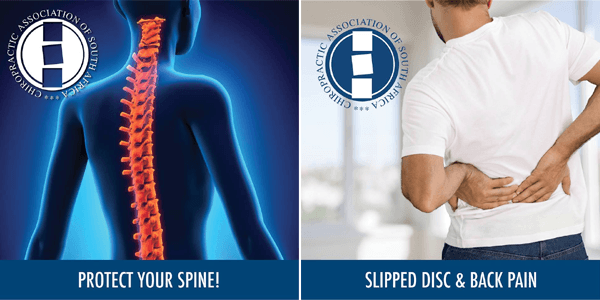 Using this level of restraint, chiropractic care is less expensive than other treatment options where a series of examinations, medication and diagnostic procedures are often routinely utilised. Considering the high costs of medical care in the case of back related problems - more often resulting in extensive diagnostic procedures, medication, surgery and hospitalisation - it makes economic sense to encourage patients to seek a more cost-effective route which could save medical schemes millions of Rands annually. It is interesting to note that the Ministry of Health in Ontario, Canada, commissioned a study by three health economists led by Professor Pran Manga to investigate the cost of back related problems to the state. 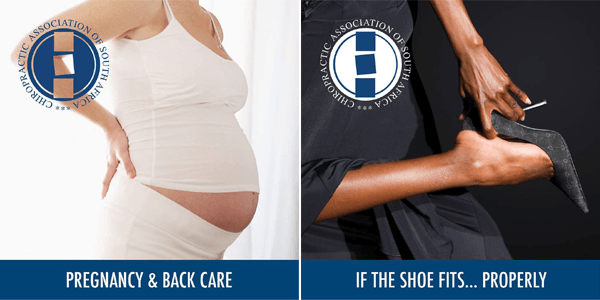 The 216-page report listed several findings that could save Ontario billions of dollars (approximately $7 billion) annually by utilising chiropractic services. Professor Manga stated, "There is an overwhelming body of evidence indicating that chiropractic management of low-back pain is more cost-effective than medical management". Low Back Pain has reached epidemic proportions in virtually all industrialised nations and is ranked second only to headaches as the most frequently reported cause of pain. 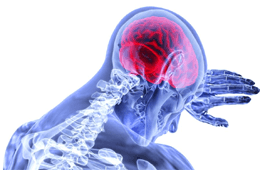 Several studies estimate that up to 90% of all people will experience back pain at some stage of their lives, and treatment has become, in turn, the single biggest headache for the medical profession. The British orthopaedic surgeon, Gordon Waddel in his acclaimed new text "The Back-Pain Revolution" states back pain is a 20th Century medical disaster. In national health care systems throughout the world, back pain is common, poorly managed and very expensive - both in terms of direct treatment costs and the indirect costs of disability and lost productivity. Several professions share the responsibility for health care and each should be considered equally in respect of the service rendered. Chiropractic fulfils a vital role in healthcare and can substantially contribute to healthcare at an effective and cost-effective level.